"People want to be able to believe in their elected officials. 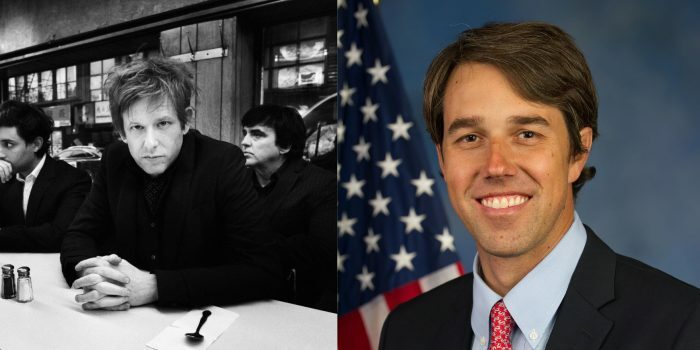 I think a lot of people respond to Beto because they see his heart is in it." Strand of Oaks’ Tim Showalter brews up a fine cup of French press and contemplates Spoon’s latest.